← Shin Shin Toitsu Aikido Documentary!!!! 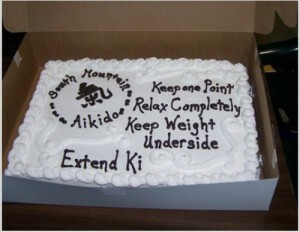 Celebrating 14 Years of Aikido in Frederick!!! Thanks to All Those Who Made it Possible!!! Come take a free class! Learn a new skill. Meet great people.You can also visit us on Facebook. This entry was posted in Resources, Uncategorized and tagged aikido, aikido in frederick, frederick martial arts, maryland aikido, south mountain aikido. Bookmark the permalink.